We have been in the business of producing and supplying quality drysuits since 1998. 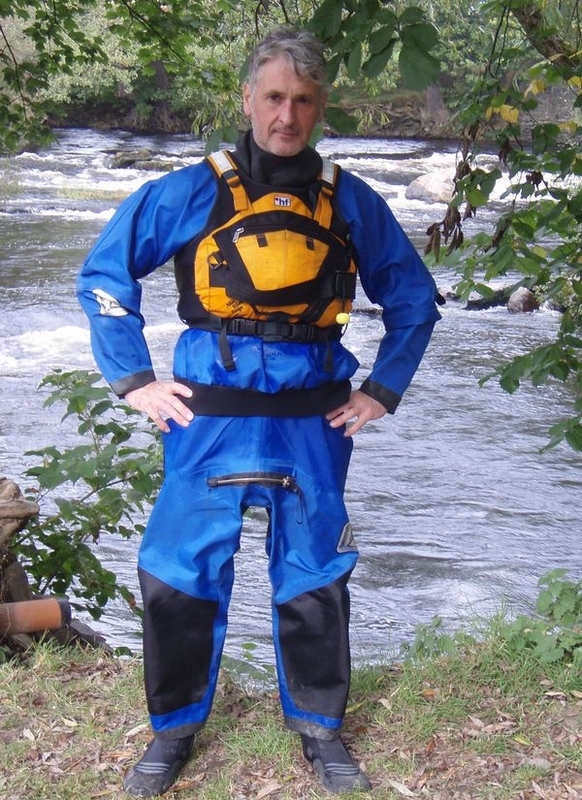 We produce standard size drysuits male and female, but our speciality is made to measure. We use the best materials and construction methods (triple stitching, glueing and taping by hand) for the best result for strength and durability. As well as providing drysuits we also have a rapid 24hr latex seal replacement service, for neck, wrists, ankles and socks. 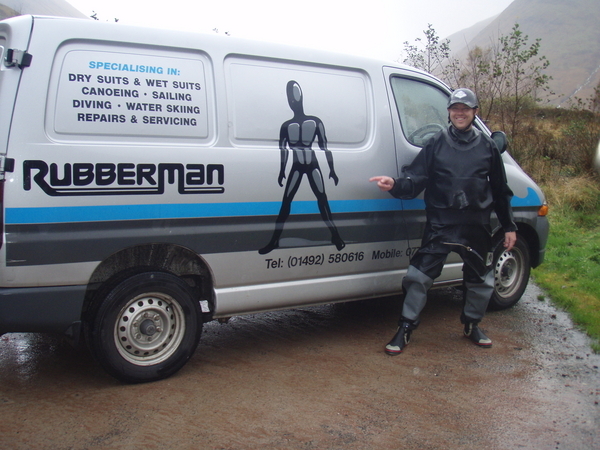 We carry out repairs on all makes of drysuits, cags and trousers including Sweet, Kokatat, Palm, IR, Typhoon, Northern Diver and Otter to name just a few. Our same day turnaround service on latex seal replacement has become legendry. 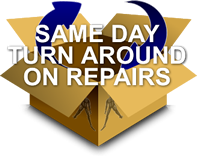 As soon as your repair arrives it is assessed, repaired and sent back out the same day. Some clients even come to the workshop enjoy a coffee while their torn seal is getting replaced! Alternatively it has been known for myself to go out on site and fit seals in the back of the van bringing you a seals on site service! We are trusted by clients with the most demanding requirements, including - The RNLI, Fire Service, National Mountaineering Centres, Environment Agency, Ogwen Valley Mountain Rescue Team, British Antarctic Survey, First Hydro Company, HSSE windfarms and many more.